Food should be safe and fair. Our products meet all international requirements as well as additional requirements from customers. With its own experts and quality systems, our department for Quality and the Environment watches over the food safety of our products. This is done in close collaboration with various laboratories, certifying bodies and authorities. we carry out additional inspections for chemical agent residues and microbial pollution. We maintain a strict prevention and monitoring policy - based on product, provenance and specific risks. Our starting point: there must never be the slightest doubt as to the safety of our products. The inspections we carry out are risk-controlled. This means we take additional samples of crops that are at a high risk of exceeding the Maximum Residue Level (MRL), for instance in areas suffering due to a plant disease or pest. More than half of our products are entirely residue-free. We carry out the analysis of the products in the country of origin. This way we check if a product meets our safety and quality assurance standards, even before we import products. We engage a worldwide network of QS-certified laboratories to analyse our products in their country of origin. Our database contains information on over 20,000 samples, making it the largest of its kind in Europe. Our products form part of a valuable but vulnerable chain, which is why we maintain and develop strict food safety, environmental and behavioural standards. Supermarket chains and labels wishing to sell products that satisfy certification requirements can depend on us. Thanks to our good long-term relationships with growers, we can supply products that meet every food safety and quality requirement. We assist growers to meet the certification requirements and we link growers to retailers with private certifications. We supply fruit and vegetables that as a minimum have GlobalGAP certification. GlobalGAP offers guidelines for agricultural produce in which food safety and traceability are central. Our ERP system ensures traceability. All of our foreign growers are connected to our system and meet our strict quality demands. They grow their products in accordance with European norms. Our growers take part in GlobalGAP’s social module, GRASP. 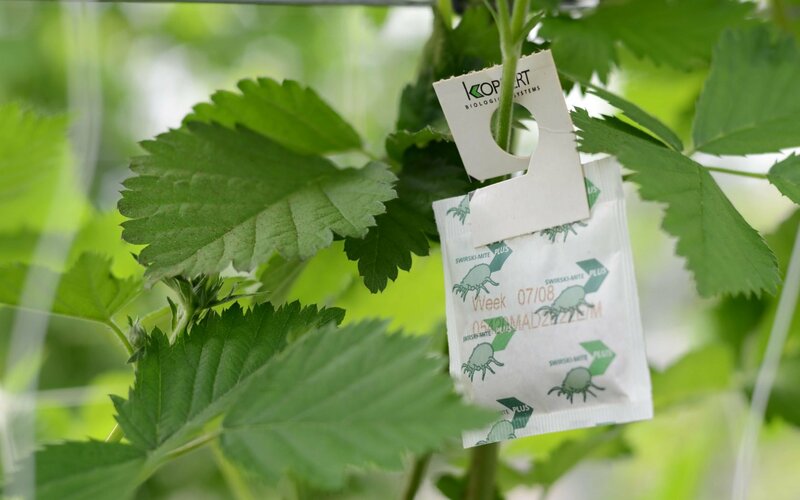 Where needed, we supply products with certifications such as Milieukeur, Nurture, Field to Fork, Qualität & Sicherheit, LEAF, McDonald’s GAP and BIO. Our sorting and packaging sites are BRC- or IFS-certified.